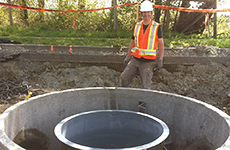 Inspections and Maintenance of Stormwater Treatment Systems - Rainwater Management Ltd. 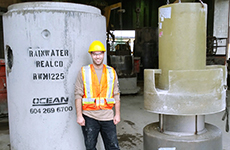 Inspections and Maintenance of Stormwater Treatment Systems - Rainwater Management Ltd.
Stormwater treatment systems have a maximum storage capacity as well as other possible wear and tear that should be monitored. Systems should be inspected annually, at a minimum. 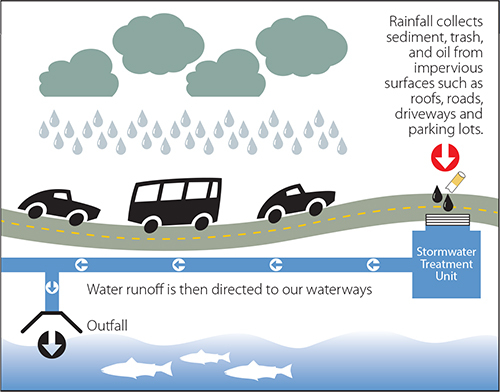 A well maintained system will not pollute downstream and will continue to operate efficiently. 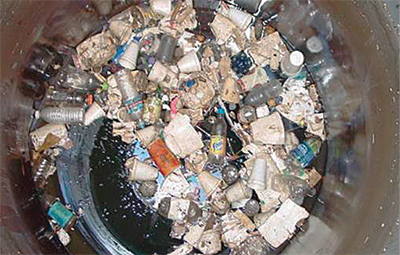 If pollution is found to be discharging from a system not regularly inspected or maintained, the owner is at risk of being fined by the City they are located in. 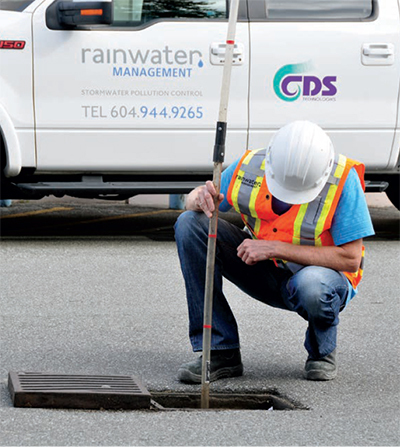 Rainwater Management Inspection and Maintenance services will provide an Inspection Report and if a clean-out is required, we will coordinate a vacuum truck at your convenience to remove sediment, debris and trash. What happens if a repair is recommended? We will provide a solution at the same time to have your system in satisfactory condition as quickly as possible. 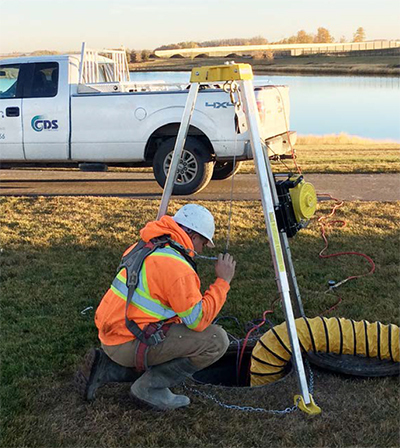 Our team is certified in Confined Space Entry.